This age appropriate program is designed for kids ages 4 and older. Truth, honesty and respect are partnered with discipline, teamwork and self control. 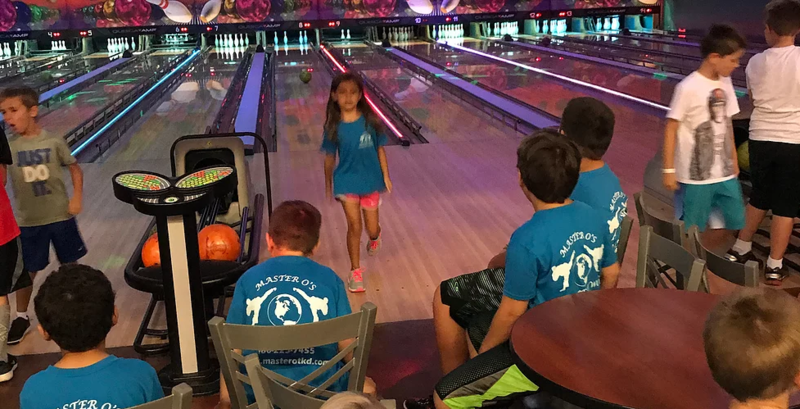 Each week is filled with field trips and fun activities such as arts & crafts, Game Truck, Sports Connection, etc. Listen to your camp counselors and instructors. Ask questions if you do not know what to do. Take care of your belongingns. Kick off summer, one week of fun, with friends training in Tae-Kwondo. Children will get to knwo about the skills of using Tae-Kwondo! Along with Tae-Kwondo training, children will get to know about the skills of using a light saber and how to use it! Your child will learn how to protect themselves from an attacker and how to stay safe overall! At camp, this week will have a special guest for part of the week, teaching students about doing tricks and tumbling. Take the week and relax. Other activities includes fun game and activities, be patriotic! Sit back and lets have a blast it fun week. We will be having the best week yet with anything you want to do. Bulling is happening in schools and other public places in an abstract manner. At the camp students will be taught how to be aware of them and able to handle the situation mentally, verbally and physically. This camp will teach Self-Control, Confidence and better Communication Skills to handle any situation. This is a fun week for both, boys and girls to learn Tae-Kwondo. This week we will also work on anything. We also will have lots of Lego build contests for kids of all ages. Competition is a great way to improve oneself. It provides a big boost in building confidence. We believe learning to be a good loser creates winners in life. Your child will have the opportunity to win trophy or medals during this week. We all live on this great planet of ours and this week campers will learn about nature and the effect we have on it. They will also learn to explore the outdoors safely. Plan for a fun week as we gear up for school and say goodbye to summer. 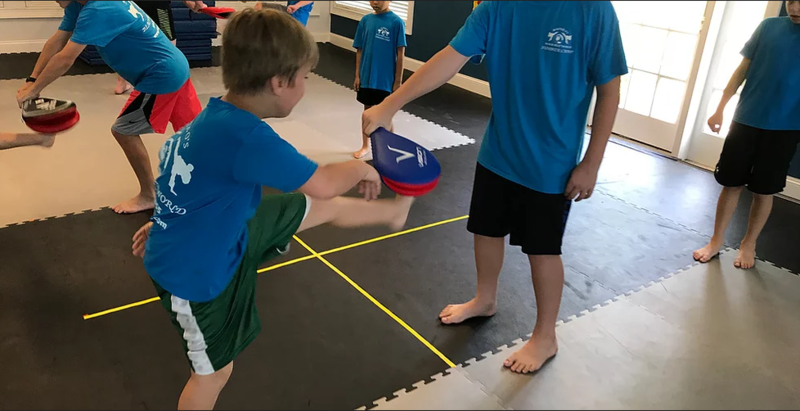 Learn Tae-Kwondo and plan a fun week. Water balloon fights and nerf wars! Let’s end summer with a week of fun, friend and training Tae-Kwondo. The camp is designed to keep your child entertained all summer in a fun, safe and structured atmosphere. This age appropriate program is designed for kids ages 4 and older. This is for beginners to advanced. Truth, honesty and respect are partnered with discipline, teamwork and self control. Each week is filled with field trips and fun activities such as arts & crafts, game truck and many more.